Villajoyosa holidays take you to a pleasant, popular resort on the Costa Blanca, close to the lively resort of Benidorm. It is not only a holiday resort, but an historic town known for its fishing industry and chocolate manufacture. This well-named and charming town has a colourful waterfront. With a choice of sandy beaches, from wide bays to sheltered coves, its popularity with families, comes as no surprise. Its peaceful atmosphere appeals to couples of all ages. Whether you are seeking a relaxing break by the sea or wish to fill your days with recreational activities and sightseeing excursions, Villajoyosa holidays will fit the bill. As the surrounding area holds many attractions, car hire is recommended. Hotels, apartments and villas provide a range of good accommodation that satisfies most budgets. You'll always receive a friendly welcome and good service. Be sure to check the discounts on the all-inclusive board option as they can provide excellent value. Villajoyosa has restaurants and bars with such a diverse menu that they cater for all. Whether you fancy traditional fare, pub grub or fast foods, there'll be an eatery to suit. Local wines are as pleasing to the palate as they are to the pocket. Nightlife can be as lively or as relaxed as you wish as there are venues to suit most moods, from party to romantic. There are also many family friendly venues. Villajoyosa has plenty of shops and also has two markets, one each Thursday and one on Sunday. The flea market on Sunday is the place to go for souvenirs and gifts. Low cost Villajoyosa holidays can be taken at any time of year but are most popular from April until the end of October. Temperatures rise to thirty and beyond in the height of the summer season. Several budget airlines fly to Alicante from regional airports. Check to see if there is a direct service from your own local airport. Transfers to the resort take a little less than an hour. Having decided to visit Villajoyosa on the Costa Blanca, your next task is to find the holiday that costs the least. This is not an easy task and can be time-consuming as you try to weigh the benefits of one special offer against another. 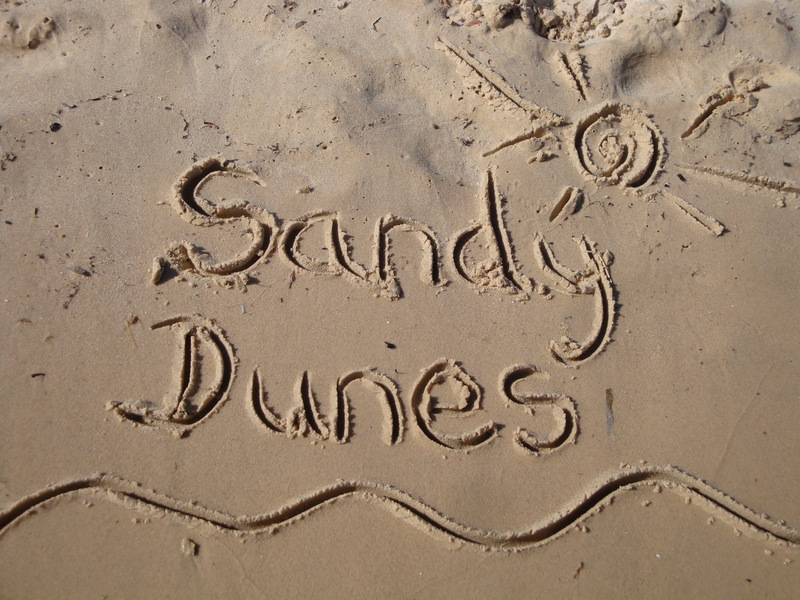 As a price comparison site, Sandy Dunes Holidays can help. We have access to the best deals from almost forty travel companies, all of whom are competiting for your booking. With such strong competition, you are sure to save money. All it takes is a few minutes of your time. Simply enter your dates, destination and point of departure and we'll show you the Villajoyosa holiday that costs the least. Since offers change on a daily basis, to avoid disappointment, ring now to secure your booking.